A happy meal resonates in the stomach and creates a smile! Make this happen at Bohemia! Located across Delhi NCR, it serves surprisingly flavorful, delicious Mediterranean and Italian cuisines. 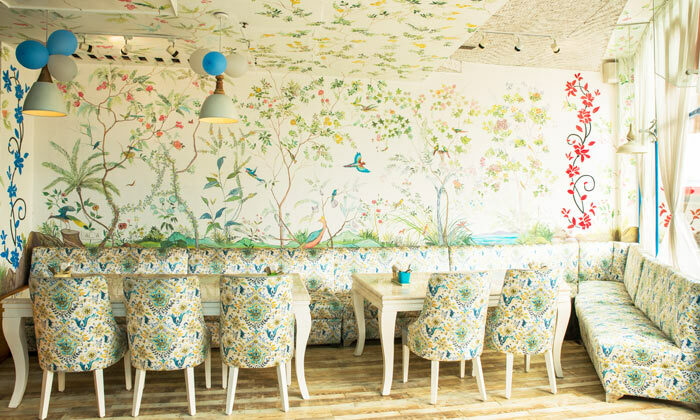 The ambience is classy and quaint with white and floral furnishings. The restaurant has a beautiful outdoor seating facility too for those who would love to soak up some sunshine. 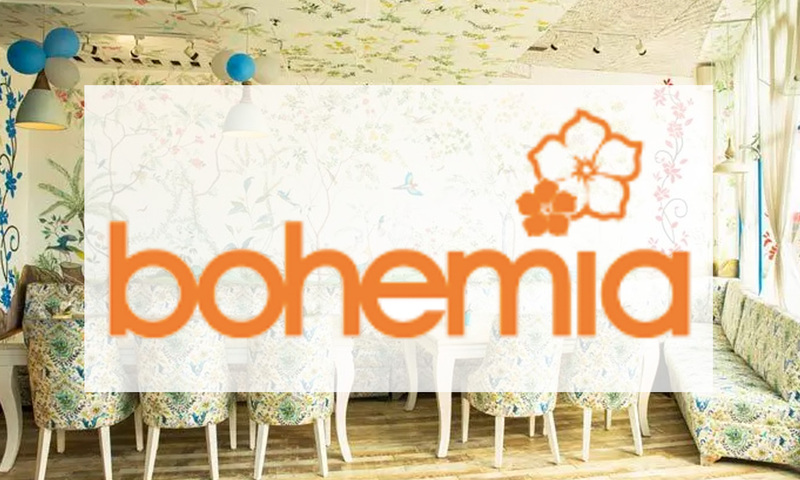 So head to Bohemia for a happy, full filled evening that satiates your hunger pangs and offers you great service too!